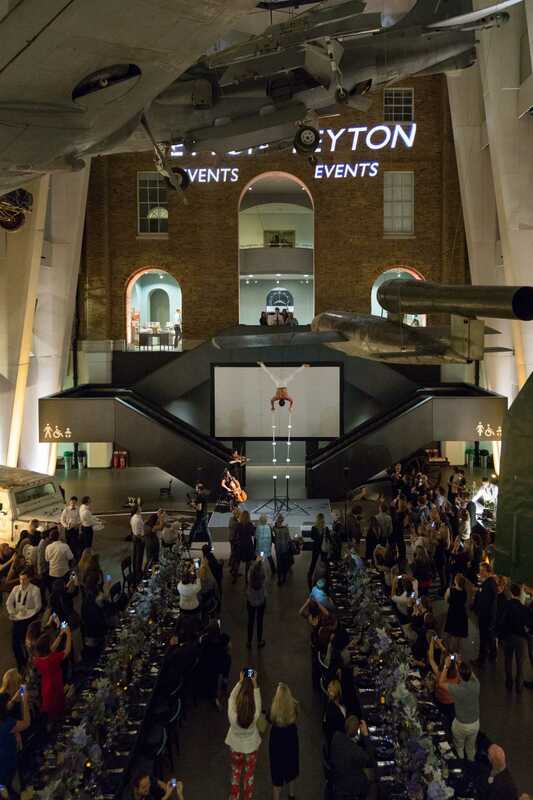 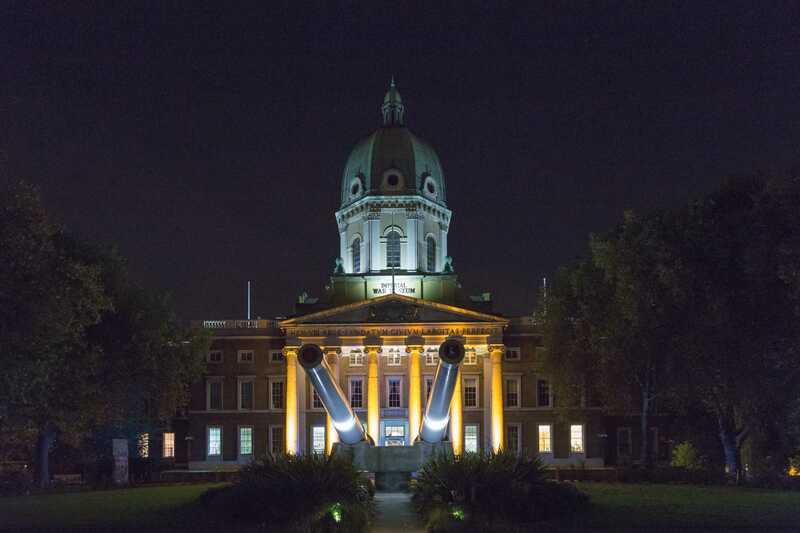 The Imperial War Museum is a member of the exclusive Unique Venues of London list, which is a collection of 84 premium London venues, many of whom Light Motif work with regularly. 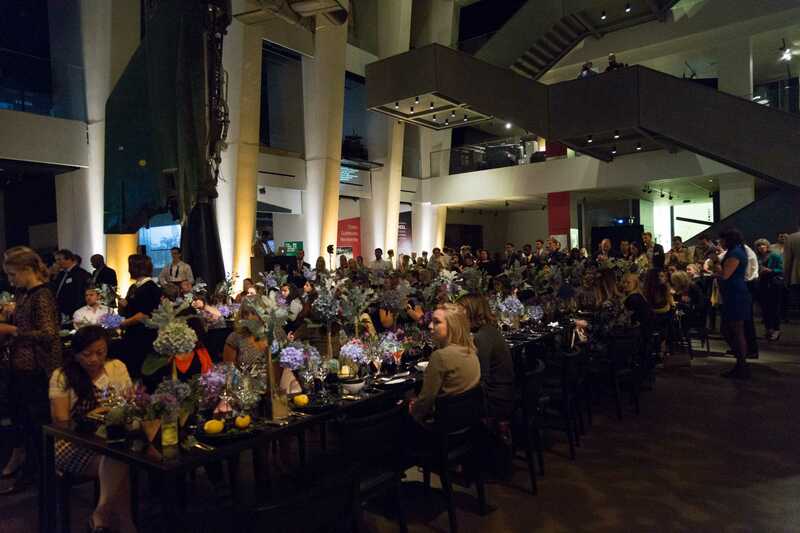 The IWM is the perfect venue for a variety of events and allows us, from a technical point of view, a huge scope for enriching the look of the event. 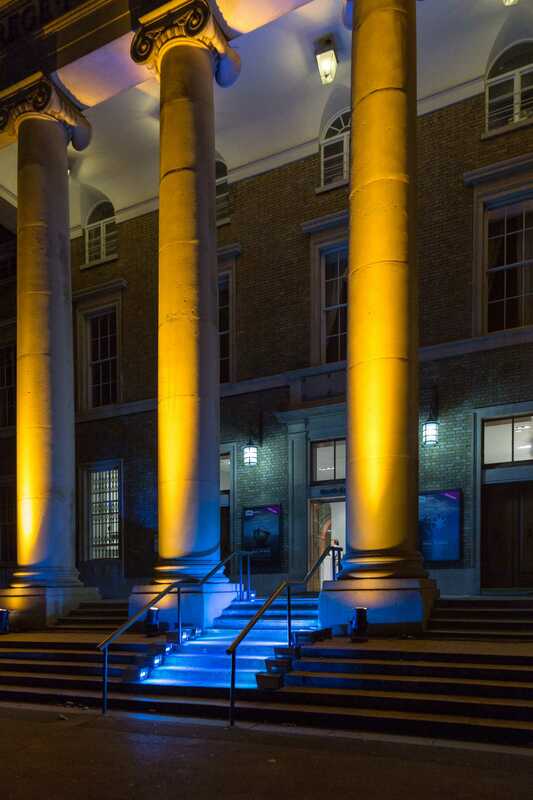 We feel it is important that the entire event experience has the same high level of detail and quality, which is why we often light not only the inside of the building, but the outside as well. 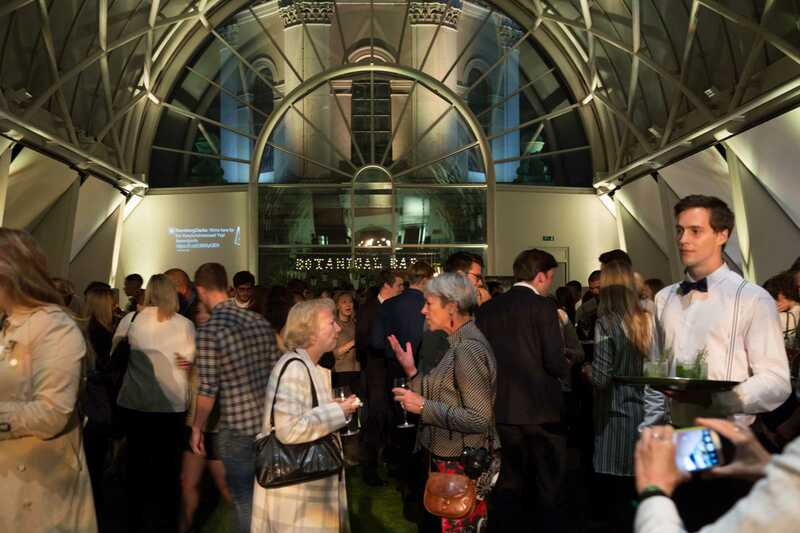 We also try, where possible, to include new technologies within our production packages. 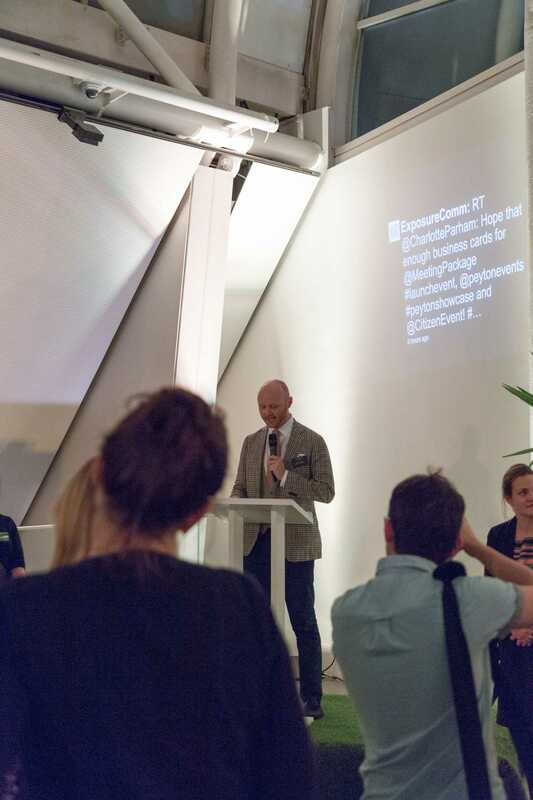 In this case we provided live Twitter feeds which we projected onto the walls, allowing guests a level of interactivity with the event that, until recently, has not been possible.